At least nowadays they say "Please." The Nixon Library "Dirty Tricks" kiosk has crashed. 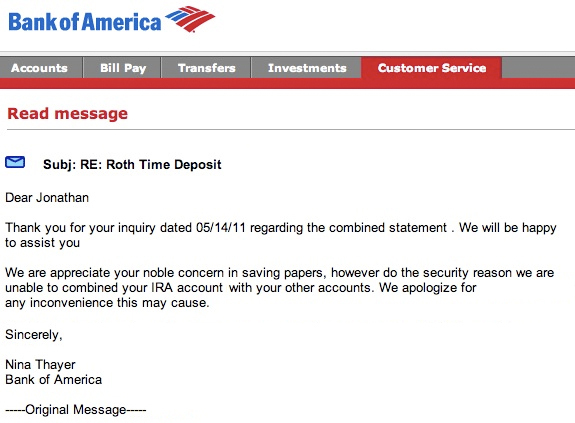 I have a few accounts at Bank of America. Each month B of A mails me three separate statements in three separate envelopes. This month I emailed them to suggest that they link all my accounts and send me one combined monthly statement in one envelope -- save some paper, save some postage. Below is the response I received. $25 billion dollars of your tax dollars went to this company that won't let me save them 80¢ in postage because of "do the security reason." Perhaps some of your bailout money went to hire this customer service representative who tells customers "We are appreciate your noble concern in saving papers." The most dismaying part of this email is that it's not broken English from an Indian customer service operator; I looked up this B of A rep, and she's a blonde who lives in Jacksonville, Florida. In my day, teens were interested in sucking things other than each other's blood. 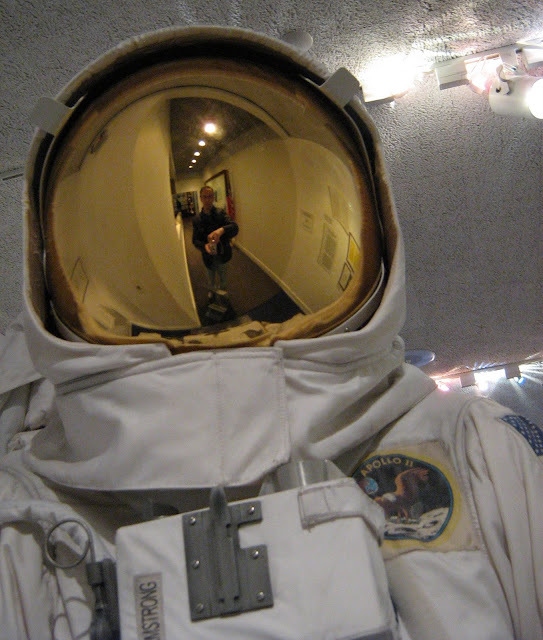 In 2005, I worked on three cycles of the shamelessly derivative poker show "Poker Royale." I was one of two writers who scripted all the "off-the-cuff" commentary for the play-by-play guys. 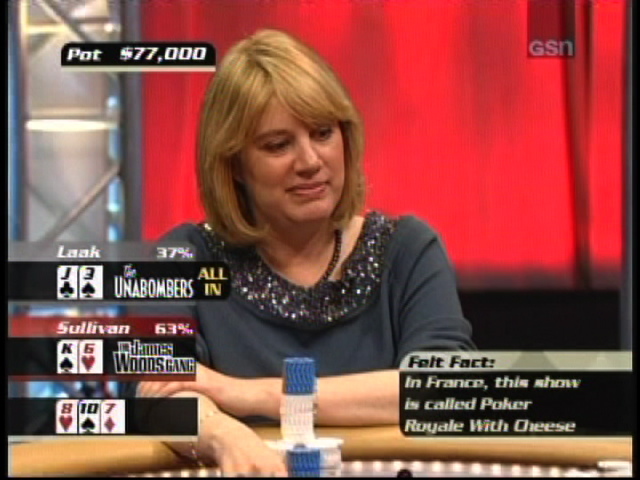 Somewhere along the way, the decision was made to add informational "pop ups" to the show — brief facts about poker appearing at the bottom of the screen every 30 seconds or so. Things like "A pair of 2s are called Ducks" and "A King-Queen suited is known as Prom Night." But eventually, the other writer and I ran out of these facts. And that's when we came up with a swell idea: Let's make them up. 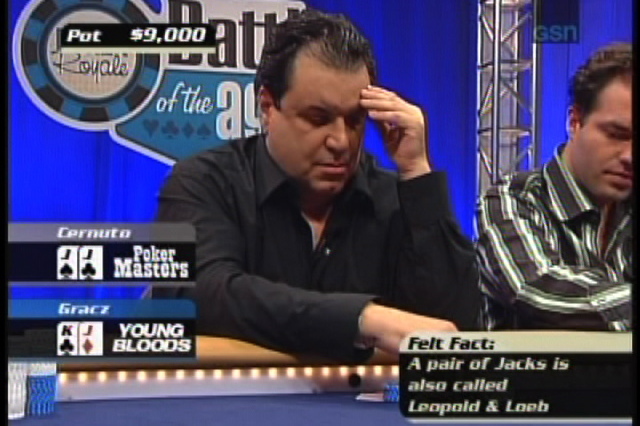 I mean, it's not like there's an official Poker Bible with approved nicknames for these things. 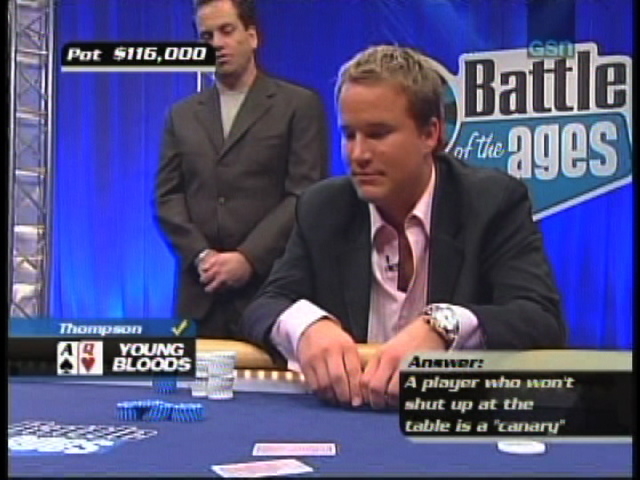 "A player who won't shut up at the table is a 'canary.'" This one seems the most believable. 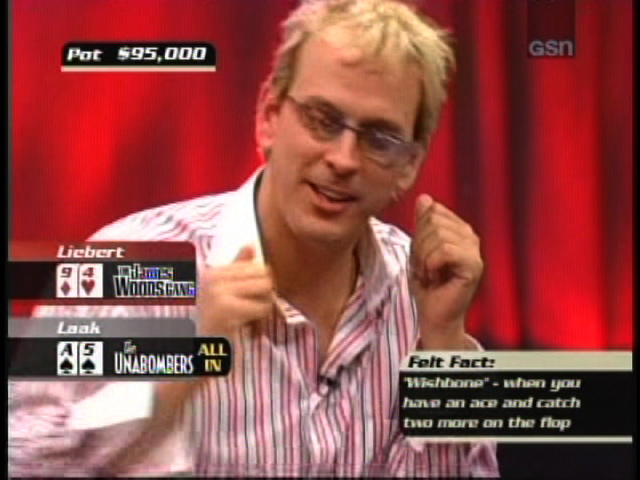 "'Wishbone' — when you have an ace and catch two more on the flop." Roland came up with this one. I like it because it makes absolutely no sense. "A pair of Jacks is also called Leopold & Loeb." (b) no one knew who child murderers Leopold and Loeb were. "In France, this show is called Poker Royale With Cheese." Well, this one proves it. 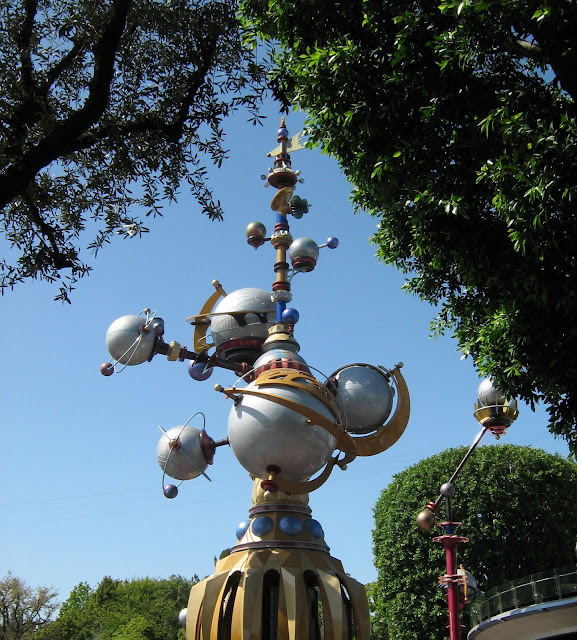 pre-Memorial Day Weekend, midday trip to Disneyland. If anyone's interested, they've got a huge pile of dead Minnies at the gift shop.